Loft Bedroom are usually the most appealing interiors in the whole house, even though we can not tell for sure what draws us to them so much. Some people unconsciously correlate them with secret rooms, or even with large playgrounds. Either way, they have a special charm, and a warm feel that seems to follow you around, even after you leave them. Designing such a space comes with its many challenges. That is why today we decided to try and make things easier for you. 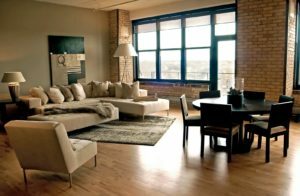 By putting together a list with the most beautiful Loft Bedroom out there, we figured we would at least give you a starting point in decorating.